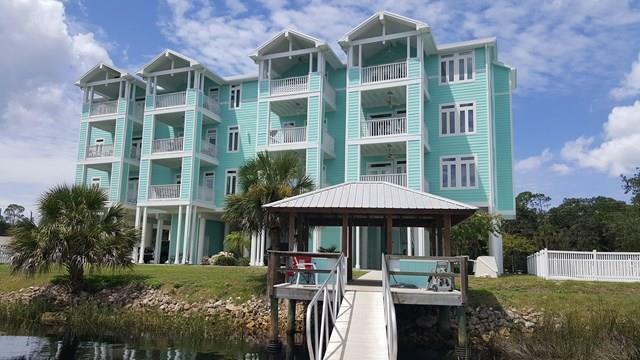 This is a great opportunity for a beautifully decorated and furnished condo on the Steinhatchee River with a spectacular view. 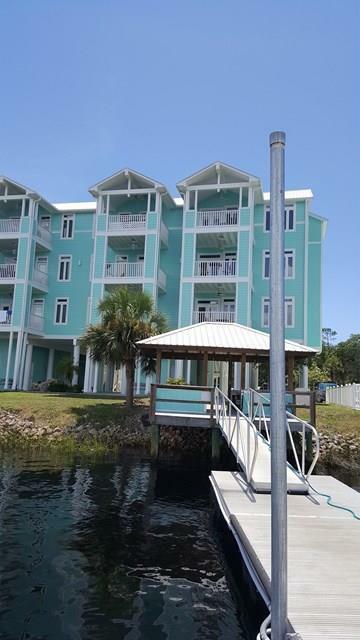 There are two River Edge condominium Buildings and this unit is the closet to the Jena Boat Ramp. It is on the 2nd floor unit 2 B. 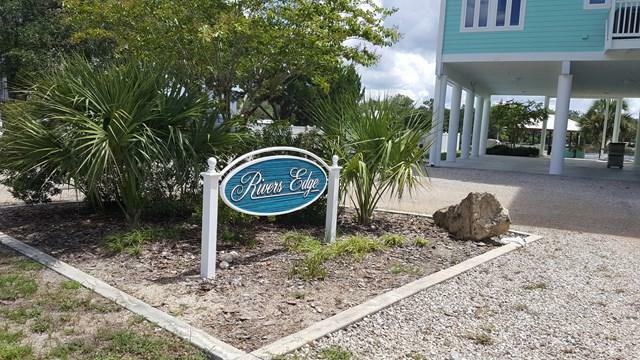 This very lovely 2 bedroom / 2 bath condo can be sold with everything in the unit, furniture, dishes, towels, pots & pans, washer & dryer with the exception of personal items. There is a boat slip and floating dock for your boat that will accommodate a 30 ft boat and also has electric. 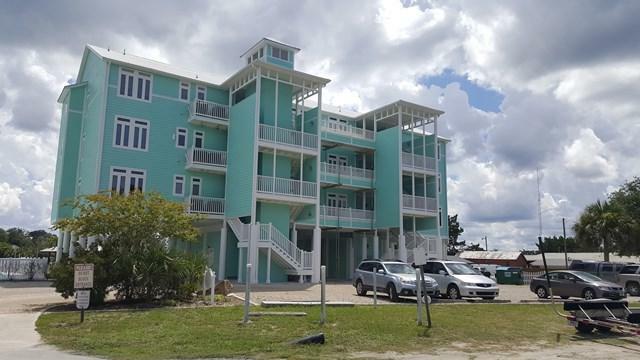 Also, there are 2 parking spots and a trailer parking lot across street (private), In ground community pool, as well as storage space on the ground floor. HOA pays for flood Insurance.